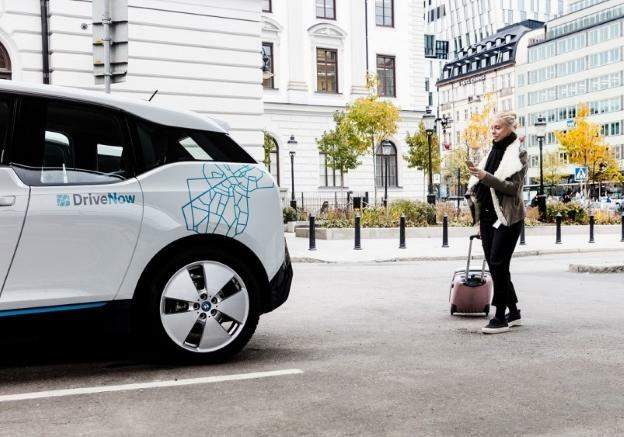 DriveNow offers a new affordable way to get to and from Berlin Schönefeld Airport. Just simply drive yourself, no waiting for taxi, carrying your luggage or paying expersive airport parking. Find a DriveNow car in Berlin and drive your self directly to the Airport, and park within a few minutes of the terminal. Park the car and walk away worry free, not having to worry about your car. 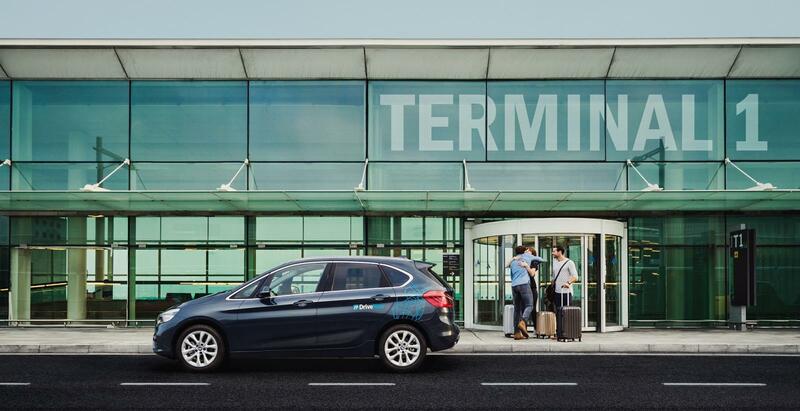 DriveNow offers a new way of doing airport transfers to and from Berlin Schönefeld Airport. How do airport transfers work with DriveNow? Once you register with DriveNow you get access to hundreds of cars in Berlin where you will be able to drive them when and where you want to. Simply download the app to see where the closest car is to you, reserve the car you want in the app. You have 15 minutes to reach the car, once you are near the car you will be able to open the car with the app. Next enter you PIN code and push the start button, the car is yours until you reach the airport. We specialize in one way transfers so just drive to Berlin Schönefeld Airport and park it in the car sharing area and end your rental there. Reserve any car located in Berlin, and enter the Berlin Schönefeld Airport address in the app. Once you start your rental the GPS will be showing you the best way to get to P6 Long Term parking where you will be able park at the designated DriveNow parking. Once at the parking area just end your rental and head towards the terminal, which is only a few minute walk away. Once you land safely at the airport, reserve the DriveNow car you want to drive to the city with. You have 15 minutes to walk towards P6 Long Term parking where you will be able to find you car. Unlock the car with the app, and start your rental and just park the car anywhere in the Berlin Business Area. 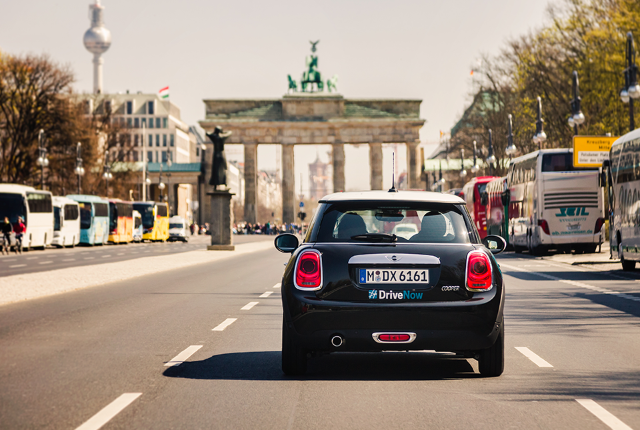 Berlin is one of the world’s truly fascinating cities and DriveNow are ready to help you explore with ease. Located to the south of the city, Berlin Schönefeld Airport is a 36 minute drive to the city centre. One of our comfortable car models will provide you with a smooth journey to the city centre without having to carry heavy luggage on and off platforms. 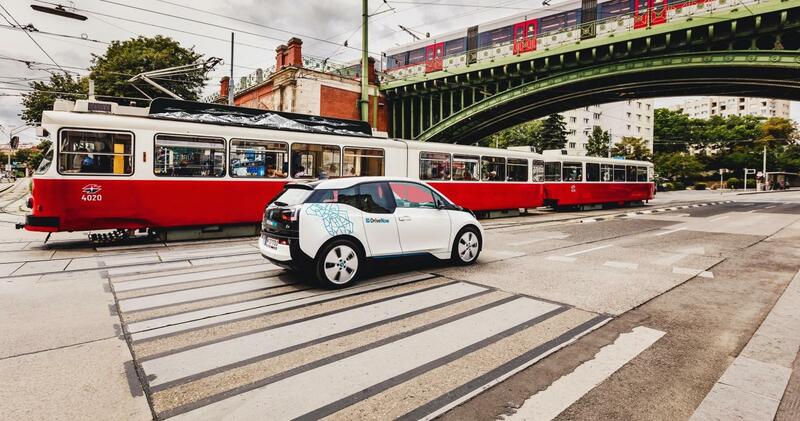 DriveNow offers only premium cars at an affordable price in Berlin. You will be able to drive the latest BMW and MINI models to and from Schönefeld. All of our cars have the latest features and come equipped with a GPS so you are always driving in style. See all of the cars we have in our Berlin fleet below. I'm a BMW 2 Series Active Tourer.